I’m very happy to welcome my latest sponsor to English Wedding. Tux and Tales are wedding photographers Jaye and Matt. I’ve had a few lovely email chats with lead photographer Jaye and I can vouch for how lovely she is: she giggles at the same things I do. Which is always a bonus! But anyways – this little intro blog post is to tell you about Tux and Tales and show you their work, so I shouldn’t waffle. I’ve included a few pics here but you should really check out the Tux and Tales English Wedding Showcase Page to find out more. Remember every English Wedding blog sponsor gets their own dedicated Showcase Page to share their best bits and introduce themselves. English Wedding blog sponsors also have a login and password to post on the Showcase blog at www.English-Wedding-Showcase.com – so head on over there and see what everyone’s been up to recently. An apology is due, dear readers. I tried so hard to think of a brilliant, snappy and fun title for this guest post, as great advice deserves a strong introduction. “Top ten tips for hiring a wedding band” would have been fab, but my challenge was to think of an adjective for nine instead. “Nine nice … ” and then I wanted a word instead of tips. Starting with n. There isn’t one. Shall I just crack on with this guest blog post? Martin from 24-7 has some great advice for you if you’re considering a live band for your wedding. Thinking of booking a live band for your wedding reception? Read this handy checklist first. This week on English Wedding is one of beautiful contrasts. 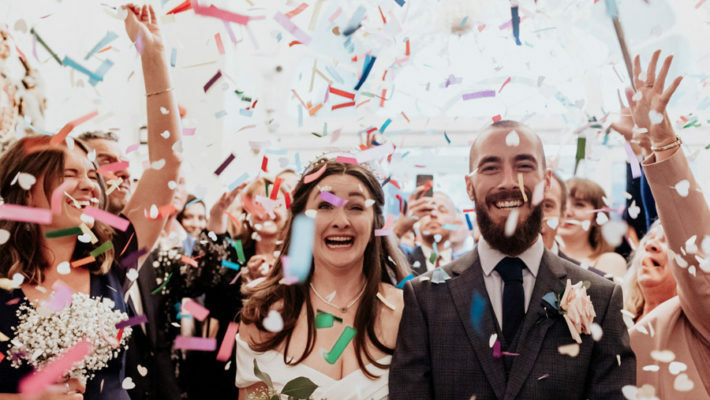 Today is a quiet, thoughtful and peaceful day – and this blog feature is about pure, enchanting and beautiful wedding photography. Kevin Mullins is a fantastic reportage wedding photographer and I want to show you one of his latest weddings. 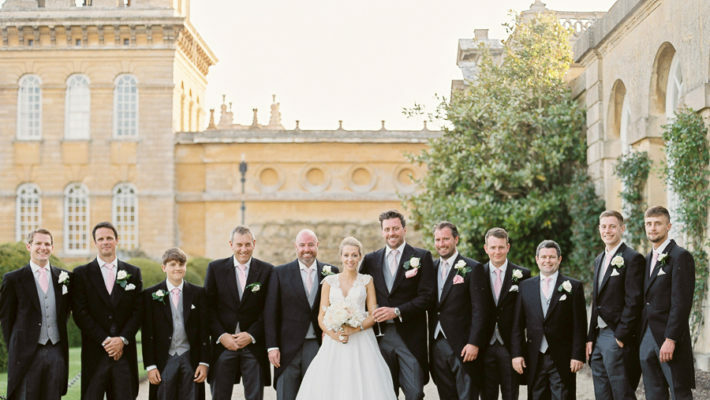 Emily and Andrew were married in May at Malmesbury Abbey, a historical abbey dating back to the twelfth century, with incredible period architecture used to beautiful effect in Kevin Mullins’s wedding photography. There’s a tranquil beauty to these wedding photographs. Scroll down slowly and enjoy. 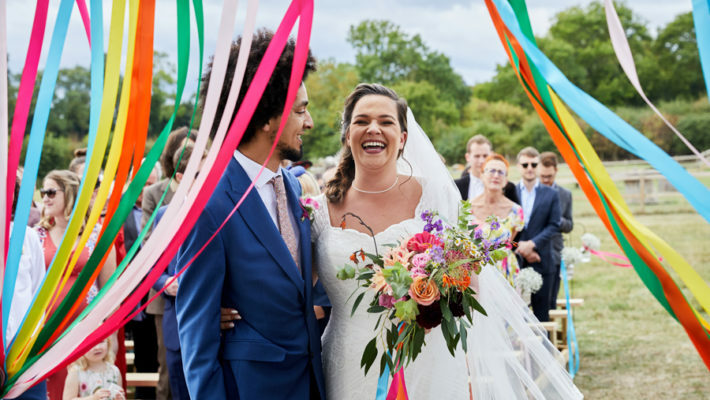 Courtesy of the fabulous Lucy West Images and with help again from Rachel and David – the most exciting bride and groom you’ll see and fall in love with (these two are stars, they really are!) here’s part two of what I can only describe as the best day of their lives. Missed the rest? Catch up on the mad, creative, painty engagement shoot we shared in April and read yesterday’s wedding report to see a really exciting church wedding service. 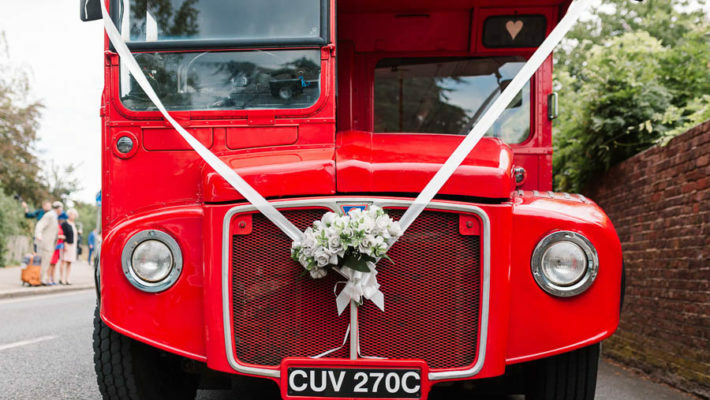 “We had interactive games during the signing of the register, left the church to Blink 182, and had an ice cream van to greet the guests as they exited the service. Who remembers blinking in amazement and squealing in delight at the couple whose mad, exciting and painty engagement shoot I featured a little while ago? The one where they got covered in it, wrote LOVE on the wall and had to go home painted pink, yellow and blue from head to toe? It was brilliant. I loved it. You loved it… with all your blog comments it went down a treat. And then David and Rachel got married. And the wedding day is EVEN BETTER! (of course it is… but as creative and inspiring and fun goes, it’s just incredible). 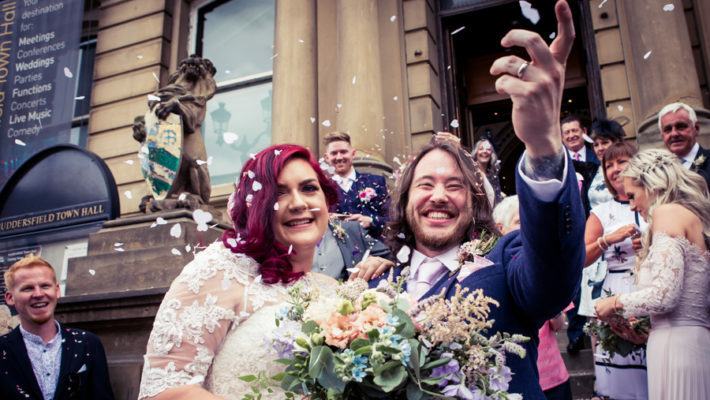 Rachel wrote the loveliest wedding report to share with us. So I’ll hand over to excellent wedding photographer Lucy West for the wedding pictures (part one) and to gorgeous bride Rachel to tell you all about it. My First Post as a WIFE! It seems like I’ve been away for ages when in fact it’s only been a few weeks! I have so much to tell you about mine and David’s day but I think I’ll save it until our official photographs come back in the next week or so. I can’t wait! So – this is part 3 of Claudia and John’s wedding in Devon, on the English Wedding blog. 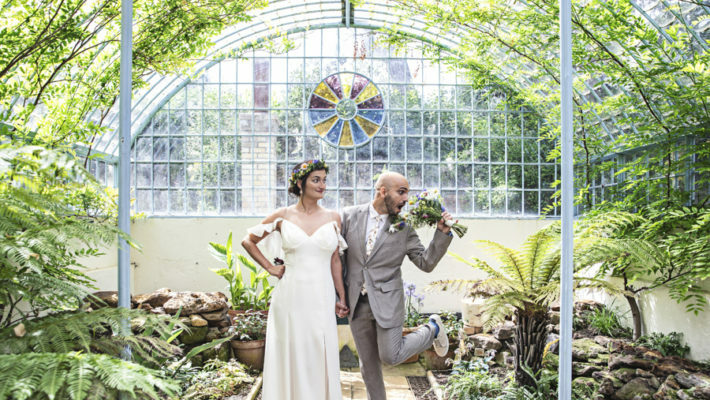 They combined their Australian heritage with a vintage inspired, English country garden theme and created something really special. 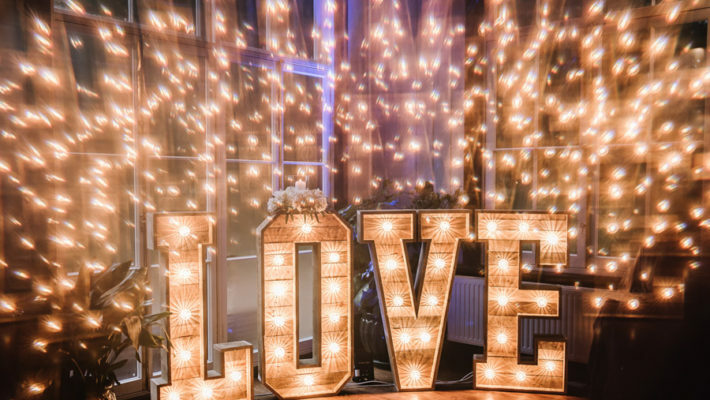 Here’s how you can recreate that look for your own wedding day! I can almost hear music as I scroll through Claudia and John’s wedding photographs – a soft, tinkling piano piece to accompany the elegant wedding ceremony (did you see their Sidbury wedding blog yesterday?) and then something a touch livelier for the wedding reception I’m about to show you. It sings of sophistication and English charm with a really loved up atmosphere. Claudia and John live in Australia, and chose to get married in the UK because Claudia is British and her family live over here. They had a wedding weekend, with a classic Devon cream tea on the day before the wedding itself. This was followed by a traditional English barbeque in the evening so the English and Aussie guests could meet and mingle. The marriage ceremony I shared yesterday was in the village church at Sidbury in Devon. I’ll pick up where we left off in yesterday’s wedding blog as Claudia and John make their way to Combe House Hotel for the reception. Claudia and John’s wedding day is a beautiful celebration of love and has all the best bits of that ‘quintessentially’ English style thrown in. I adore the style of Australian weddings – as a big fan of Ruffled blog and Style Me Pretty I see lots of gorgeous Aussie wedding receptions and they’re always fabulous. So when wedding photographer Richard Rayner sent me this beautiful Devon wedding of a couple who live in Australia I was over the moon! Claudia wrote a beautiful report of her day, so I’ll leave the words to the beautiful bride.